Artists Kate Jerry and Colette Gambell are well known for inspiring others through their workshops offered via ‘Artreach Studios’ and their exhibitions organised at ‘Isle Contemporary’ (formerly Isle Gallery) in St Johns. Through the setting up of their joint studio named Aos Si, Kate and Colette now have a private space where their own creativity can flourish. Inspired by nature and the rich Celtic mythology of our Island home, Aos Si has provided Kate and Colette with a wonderful space in which to produce new works made using a broad range of techniques and media. To learn more about the working practices of each artist visit www.katejerry.com and www.colettegambell.com. ​Travelling from Kirk Michael towards Ballaugh on the TT circuit, Aos Si can be found in Pinewood Furniture Studio at Lower Bishopscourt Farm on the left hand side shortly after passing Bishopscourt itself. Look out for signage on the roadside. Aos Si open the doors to its studio and cordially invite you to a very special campfire, pizza & music gathering, on the eve of the Arts Festival. 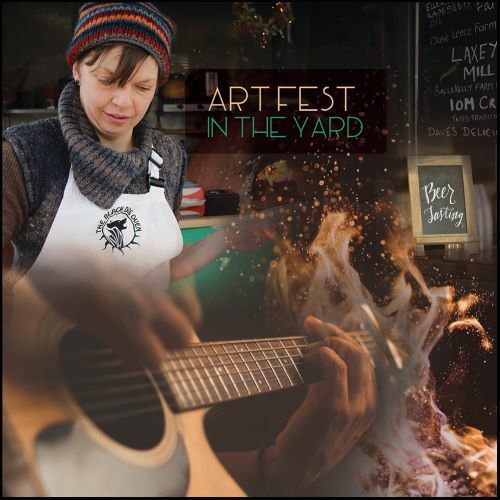 Celebrating with an evening of art, music, food, fun, conversation, frolics and other Beltane shenanigans, this inaugural event will take place in the glorious yard at Pinewood Studios, Bishopscourt, Kirk Michael. 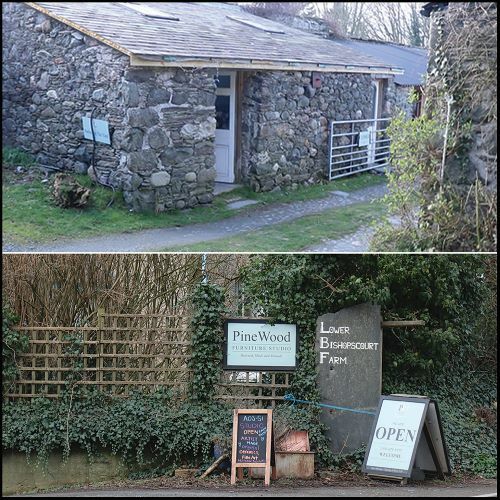 What to expect: preview of the Aos Si open studio; Pinewood Studio showroom open with its displays; Black Dog Oven, serving a selection of award winning Pizza; Kaneen’s Micro Brewery tasting ‘Lhune Airh’ (gold beer) plus others and Sinead’s Aristan Bakes - all for the cost of a pizza and optional dessert!